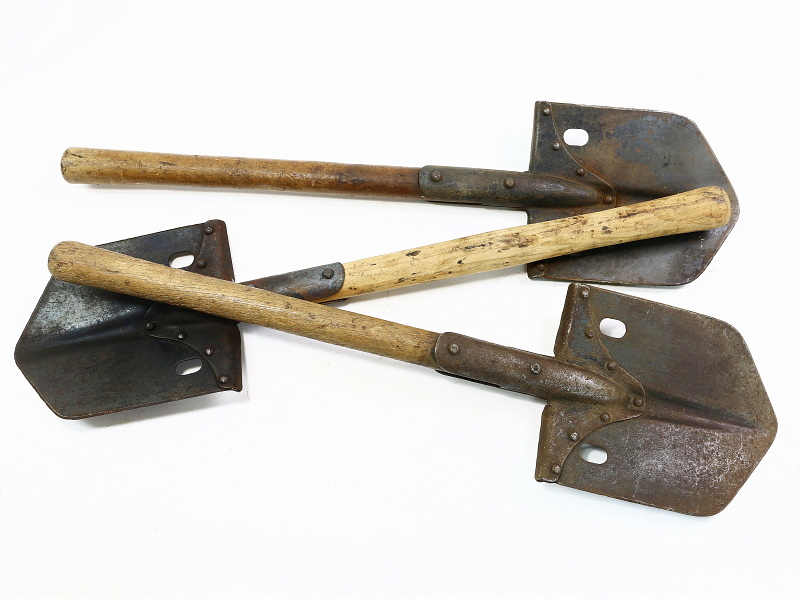 This offering is for 1 of our vintage Italian Military Entrenching Shovels.. Like the ones pictured, all are used and in good looking condition. Mix of finish from use and refurbishment. 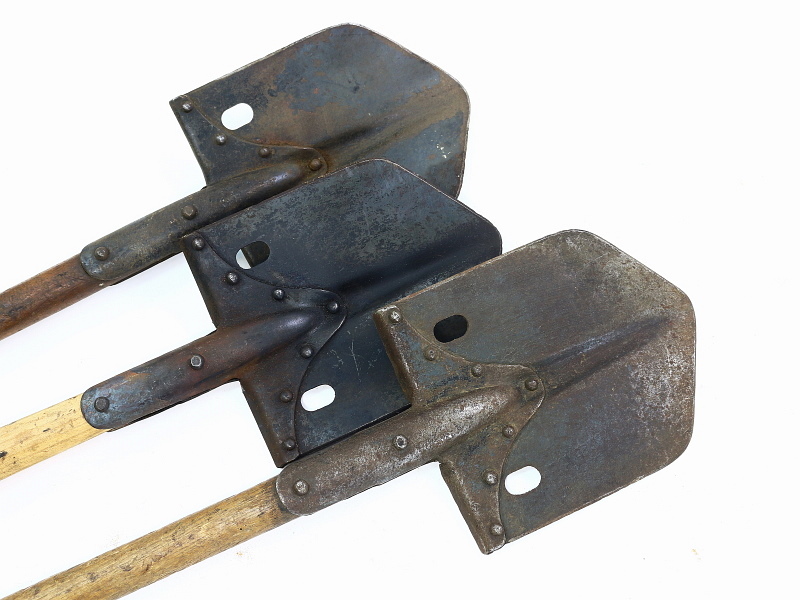 24 inches in overall length. WW1 era design that served thru the 1950's.